Varèse Sarabande proudly announces the release of COLD PURSUIT - Original Motion Picture Soundtrack. This action thriller stars Liam Neeson, (TAKEN, TAKEN 2-3) as asnowplow driver seeking revenge against the drug dealers he thinks killed his son. 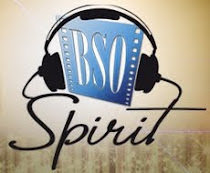 Scored by 5 time Oscar®-nominated composer George Fenton (GANDHI, CRY FREEDOM, DANGEROUS LIAISONS), the soundtrack releases today across all download and streaming services and will be followed by a CD release on March 8th. 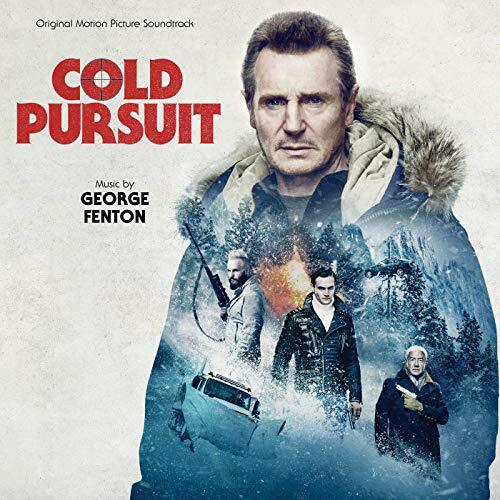 COLD PURSUIT - Original Motion Picture Soundtrack with music by Oscar®-nominated and Emmy®-award winning composer George Fenton is available today across all download and streaming services. The CD will be released on March 8th. COLD PURSUIT is in theaters nationwide now.